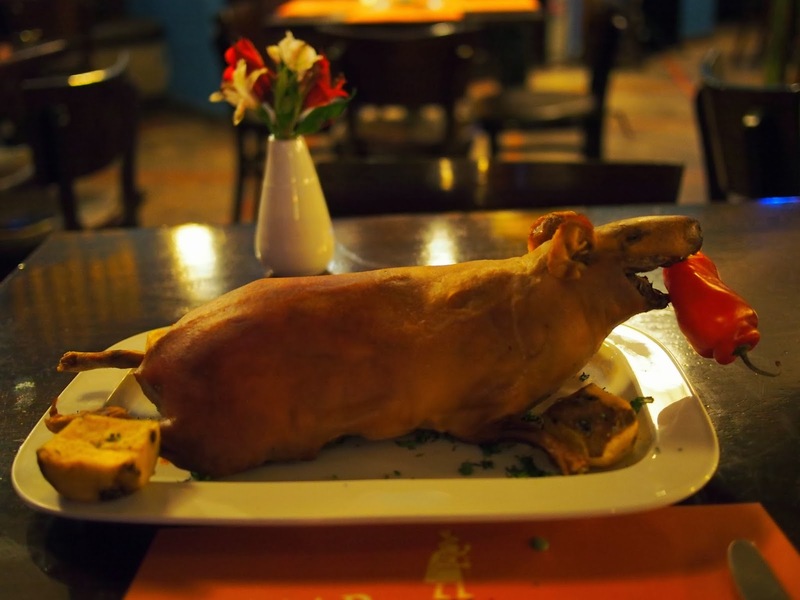 Cuy - Cooked guinea pig. A traditional Peruvian dish. How was the cuy? Something you'd wanna have again?